Join us at our Washington, NJ location for some springtime FUN on the farm! Pick strawberries, visit with the farm animals, & spend some time in our new activity area! 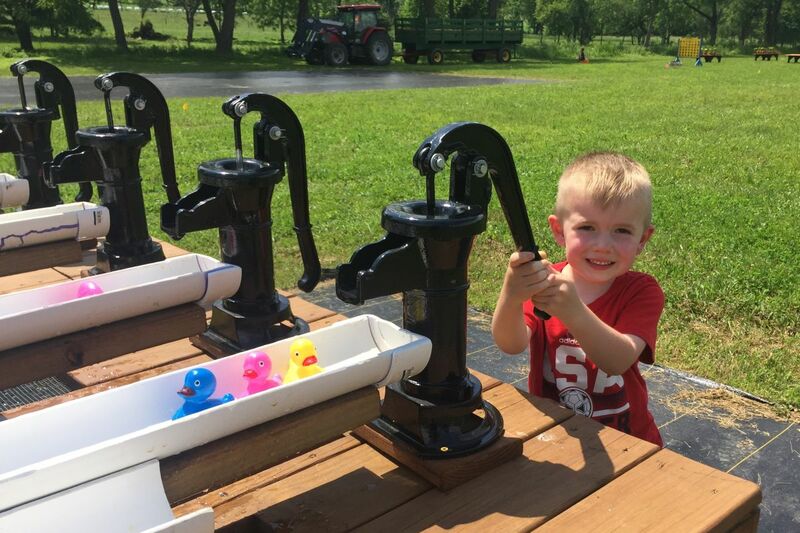 ACTIVITIES/ATTRACTIONS INCLUDE: A hayride around the farm, Farmstead Checkers, Rubber Duck Races, Pedal Karts, Barnyard Bouncers, Junior Pedal Karts, Corn Hole, Barnyard Basketball, Photo Ops, Bee Barn, Sand Diggers, & Rocking Horses. Our annual Strawberry Festival will be held Saturday & Sunday, June 9 & 10, 2018 at the farm in South Brunswick. Get the details!